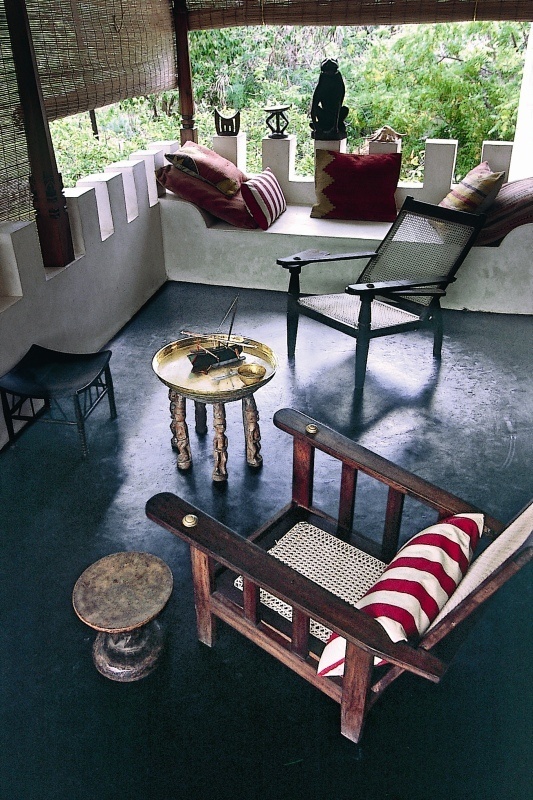 Lets travel virtually to this beautiful Kenyan House. 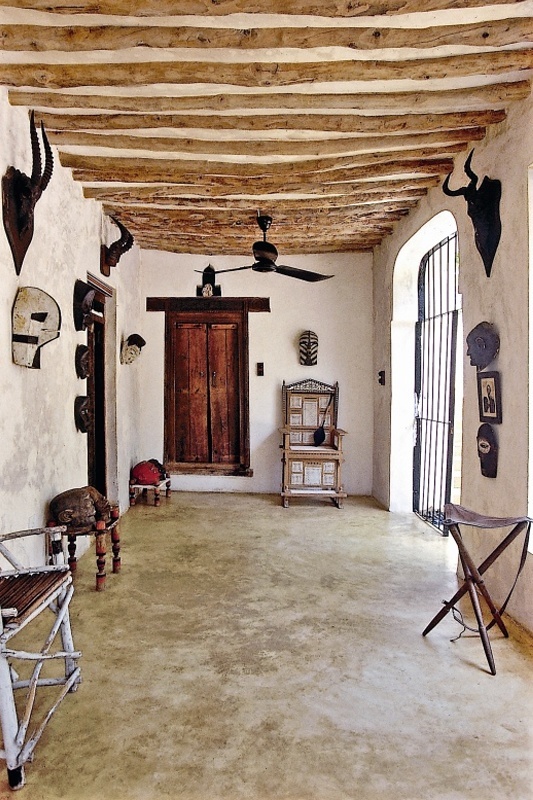 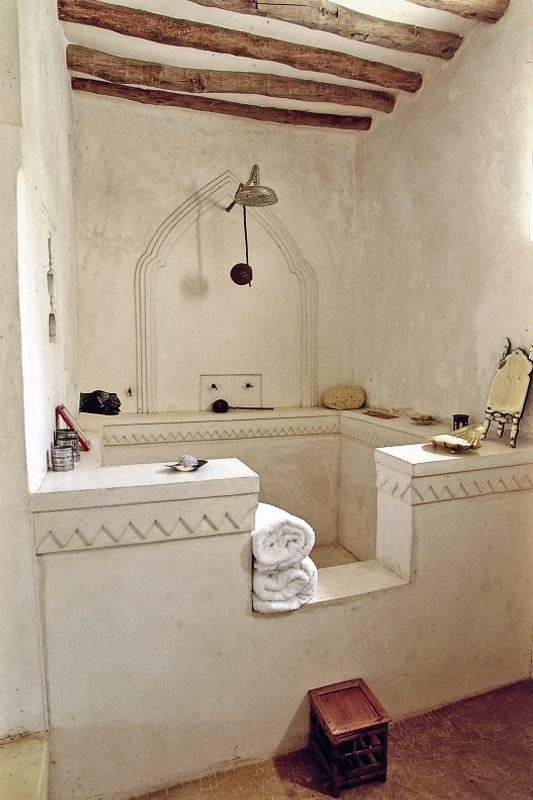 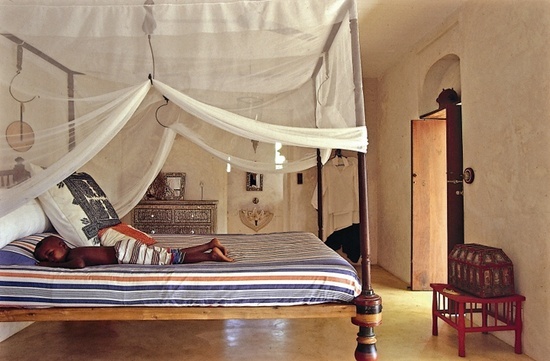 This wonderful house in Kenya is designed by Marie-Paule Pelle in an African-Arabian style. 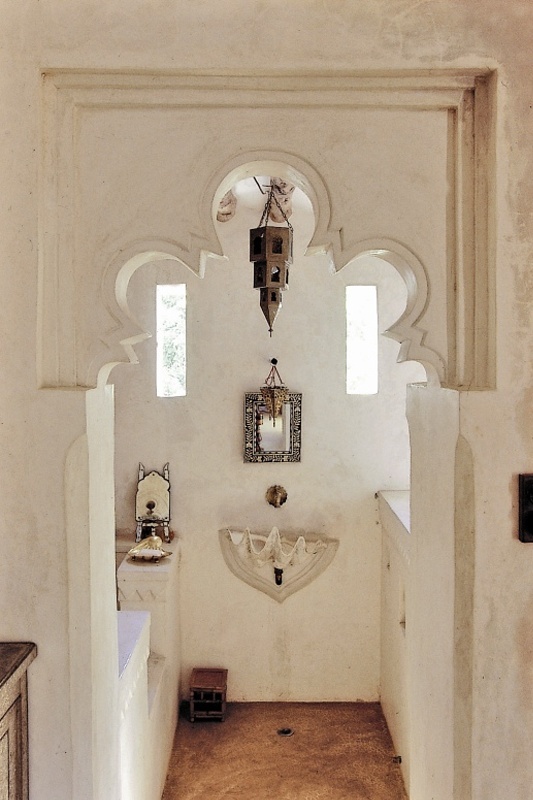 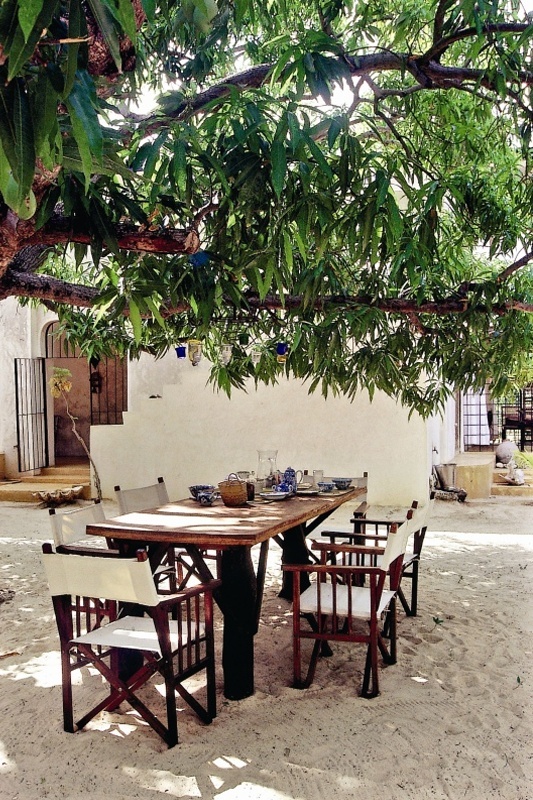 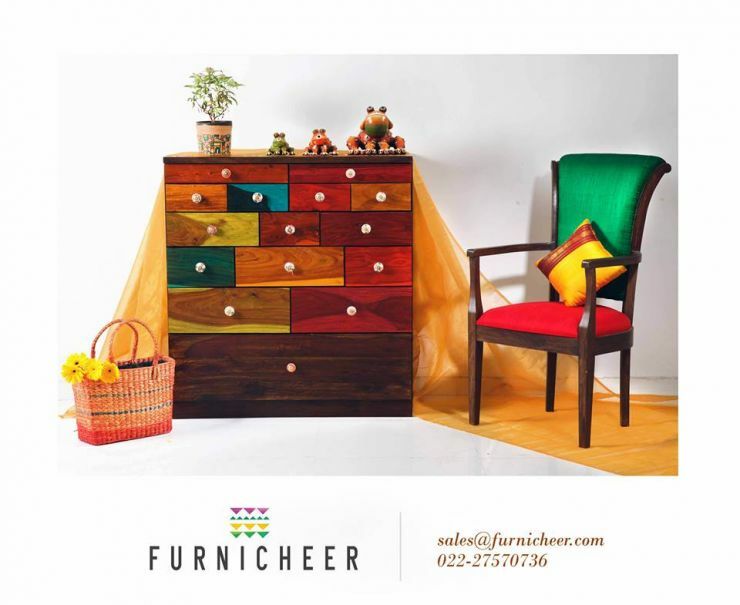 Mari-Paule-Pelle is a French interior decorator, designer and journalist from “Vogue” and “House & Garden Décoration” . 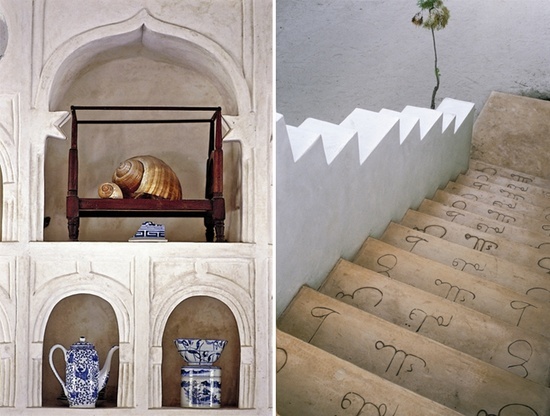 She created this very very interesting and charming home. 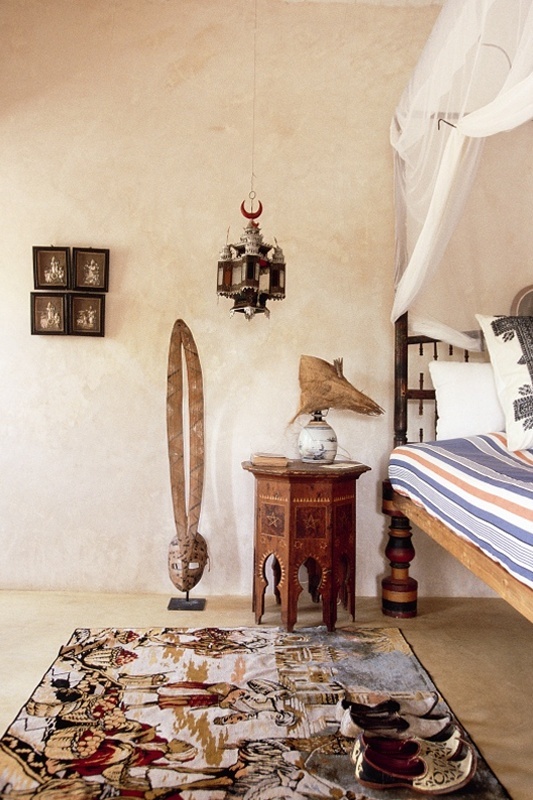 This house is mixture of African and Arabian style, Moroccan dishes and tables for coffee, Vietnamese textile, Indian antiques, Chinese porcelain and everything perfectly mixed together according to the style of Marie-Paule.